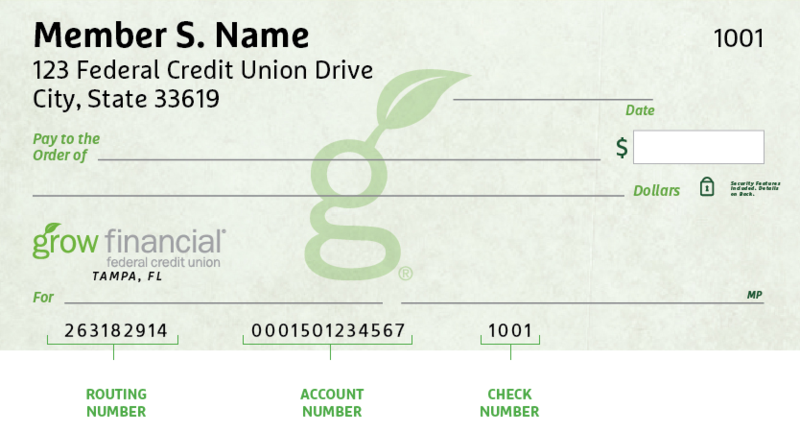 In the same way that the federal government protects banks and their depositors, it also protects the money you have in credit unions, like Grow. That means the National Credit Union Association (NCUA) insures share accounts in federally insured credit unions for $250,000 per qualifying account. So you can relax knowing your money is safe and sound right where it is.